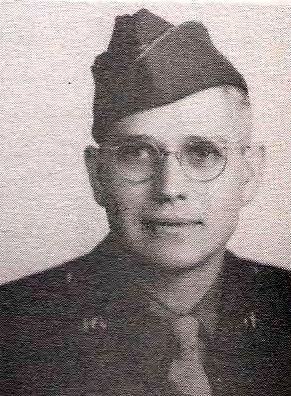 PhM 1/c J. R. Eagan, son of Mr. and Mrs. J. J. Eagan, Olney, husband of Melvin Dun, Lubbock, graduate of Little Field High. Entered Army Med Corps, 1943, trained at Camp Grant, Ill. Served in Percy Jones Gen. Hosp. Discharged in 1946.